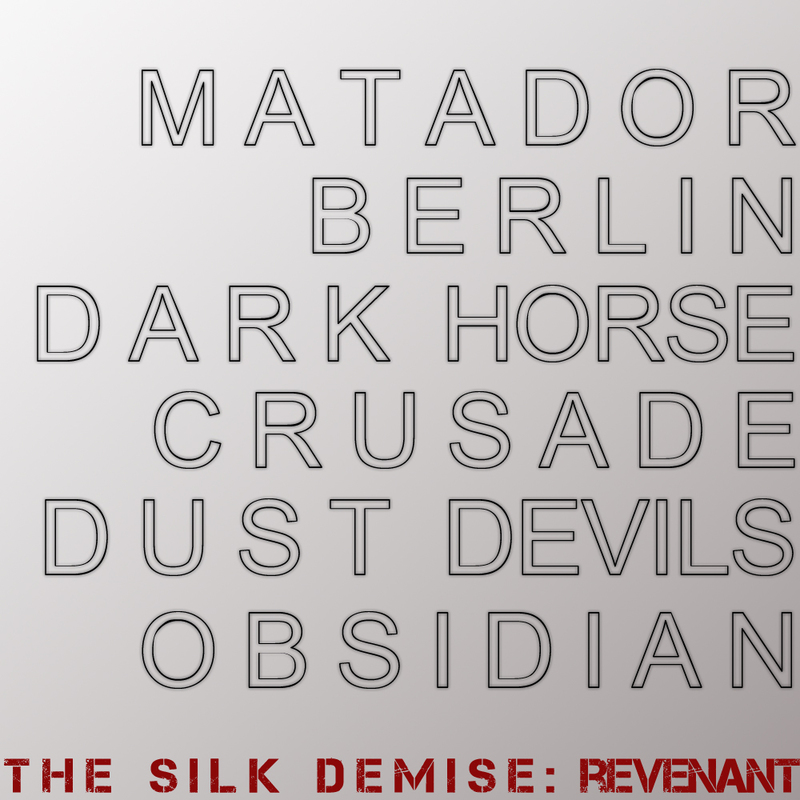 The REVENANT EP will be released in January 2014 and will contain six tracks: Matador, Berlin, Dark Horse, Crusade, Dust Devils, and Obsidian. REVENANT is the product of an experiment with new sounds. It fuses some of the elements of trip-hop with dubstep and electronica, putting aside the organic and acoustic elements found in earlier albums.